One way we show our children love is through buying them toys. And it’s not all bad. It’s natural to give tangible gifts as signs of affection. What an easy way to brighten a small person’s day! But how do you know if your kids have too many toys? What are their favorite toys? For our boys, cars, trucks, tractors, and trains. The rest of the toys tend to get thrown, scattered, and stepped on! OUCH! My husband and I found out toys have seasons. And in those seasons, kids have a few favorites that they tend to play with. Especially if it’s something new. So what do we do when one toy seems to be in the end stages of it’s season? We buy more! Which is kind of nuts when you think about it. Baskets. Boxes. Overwhelming heaps of toys. They go unnoticed. Sometimes lost. And we are the ones earning the money for these little collections that go untouched for some time. I have 10 solutions for you! Here are some ways to give more variation and condense. Stick to birthdays and Christmas only. With the exception of small potty rewards (hot wheels, bubbles, stickers…). They see a cool toy at the store? “Not today sweetie. Add it to your wishlist.” They will decide what value the toy will have in the future. When kids are old enough to learn about how money works, they can earn a couple bucks for doing extra chores. Hard earned cash might not get spent so quickly. Gift-givers like you or grandparents can do non-toy gifts like movie theater gift card, science kits, arts and crafts kit, books, movies, snack bag, or some money to add to a college savings account. What other types of non-toy gifts would your kids love? Even ask birthday party guests to not bring gifts. They can still bring cards to show well wishes. Box up half of the toys that they don’t play with very often. Put these in storage. When they get bored again, just switch them out. Fill a donation box before the holidays. Maybe for a nonprofit organization. Or on a garage sale site for low cost or free. What would your kiddos give to someone in need? Toss out the toys that are badly damaged or broken. Plus audible ones with bad wiring. Happy meal toys can go too. Be particular. When buying. “Quality over quantity.” Like educational toys that encourage STEM learning or development. Some of our favorites are Fat Brain toys and Melissa and Doug toys. Avoid too many electronics, especially at an early age. These can be more addicting and then you end up needing to limit their screen time. Ya, try pulling them away from it now! YIKES! Well, that’s that. Toys can really be a blessing to kids. It influences their learning and imagination. However, with overabundance often times comes waste. So moderation is key! This year for Christmas we are doing one big gift each with smaller gifts. We are planning to get our oldest the skateboard he’s been wanting along with a helmet! Some of the other gifts include a marble maze, dino dig kit by National Geographic, books and $5 movies. Why overload them with a bunch of toys that will be soon forgotten about? What are your gift ideas for kids? 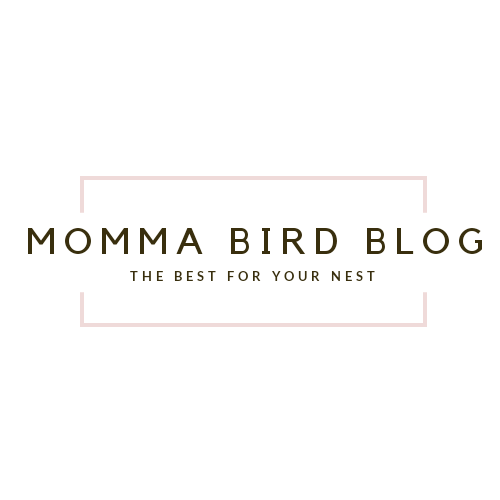 Reblogged this on Momma Bird Blog.